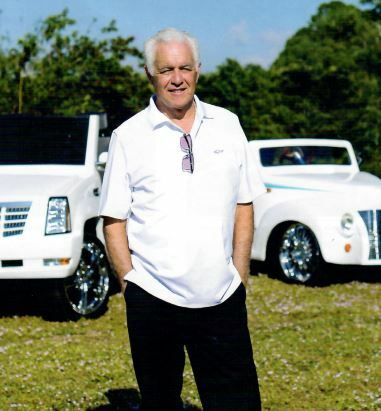 Richard Lucera was born and raised in Philadelphia and had traveled across the country for his career, before retiring in Port St.Lucie. 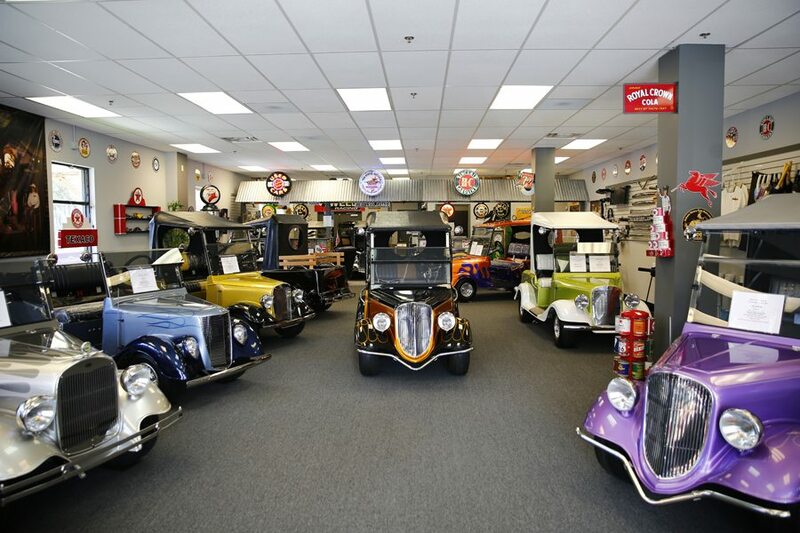 A few years into retirement, Rich came across the world of eccentric golf carts. The rest, as they say, is history. There are many great custom carts to choose from, but the all time favorite has to be the 39 Roadster, capable of hitting speeds of 31 mph! Eagle Custom Golf Carts can do any type of modification - from simple to fancy custom designs. "If the mind can imagine it, I can most likely provide it, from a California Roadster, Cadillac Escalade, Model T, or a historic Moke style cart". We love this home town and it brings great joy to see the custom carts being driven around the local neighborhoods. Stop in and say hello to Rich and Ella (Eagle's little yorkie mascot)! Copyright © Eagle Custom Golf Carts 2018. All rights reserved.